India has some great impact creating left handers who guided India to victory in 2007 and 2011 world cup. One such player is Yuvraj Singh who is still fighting it out to fit in the team for 2019 world cup, the other one is Gautam Gambhir who finally gave up the dream today by announcing retirement from all forms of the game. The veteran southpaw played crucial knocks in 2007 world T20 final and 2011 world cup final which are often underrated but there is no denying that his contributions to Indian cricket came at the time when team needed him desperately. The 37-year-old posted an emotional video on facebook to leave his fans in a state of shock. He also confirmed the news on his official twitter account. 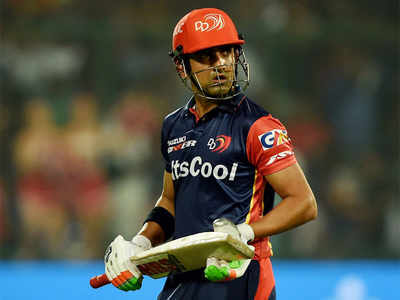 Gambhir was picked by his home franchise Delhi Daredevils(currently Delhi Capitals) in the 2018 season which gave him another chance to perform at the highest level and send a message to selectors. 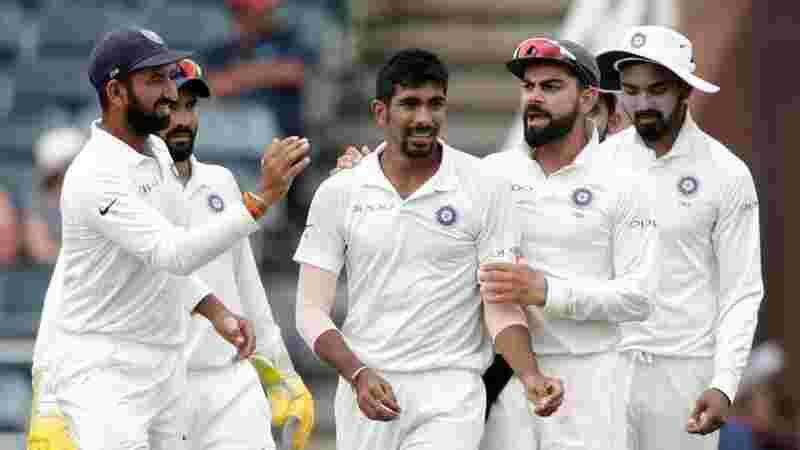 He failed to create an impact and being a team man, he dropped himself from the team giving the charge to Mumbai batsman Shreyas Iyer. The Delhi franchise finally released him ahead of the season 12 which added to his agony of saying good bye to the game he grew up playing. Gambhir showed tremendous form in the ongoing Ranji season for Delhi and the veteran batsman will walk for the one final time to play for his side against a resurgent Andhra Pradesh. It was often said that Gambhir had all the form to serve the Indian cricket for long but his attitude often forced the selectors and even the captain to show him the way out of the team. He made his ODI debut against Bangladesh in 2003 and since then has featured in 147 matches in the 50 over format and amassed 5238 runs at an average of 39.68 including 11 ton and 34 half-ton. The match turning innings of 97 runs in 2011 world cup final will stand as the best innings of his career. He was awarded the captaincy role in 2010 during the ODI series against New Zealand. Gambhir led the team to victory and whitewashed the Black caps courtesy of Yusuf Pathan’s brilliance in the series. The Delhi lad went onto captain a depleted looking Kolkata Knight Riders and went onto win two title with them with an ordinary looking team.